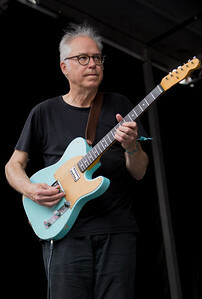 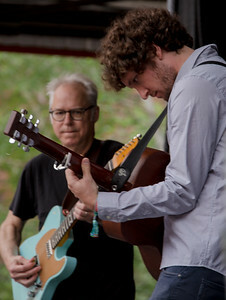 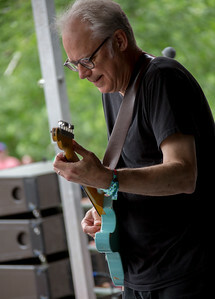 Bill Frisell and Sam Amadon perform durnig Solid Sound at MASS MoCA in North Adams Mass. 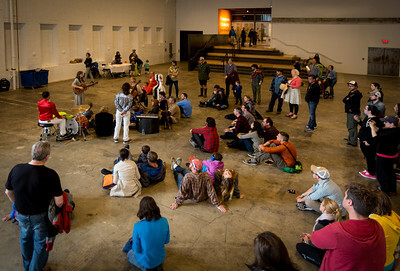 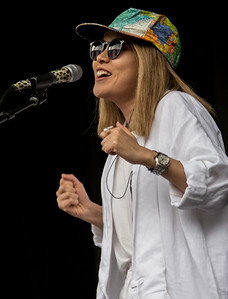 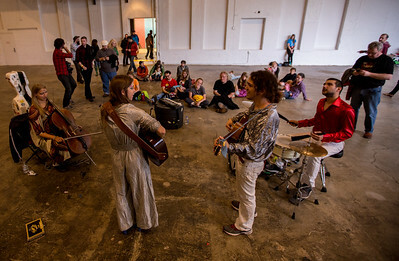 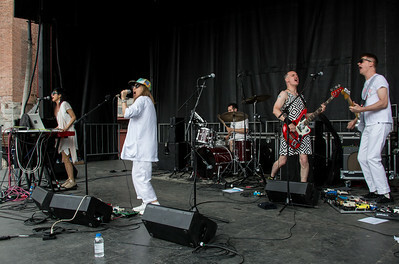 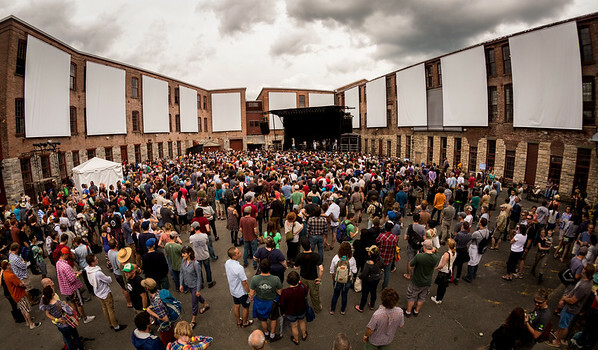 CIBA MATO performs durnig Solid Sound at MASS MoCA in North Adams Mass. 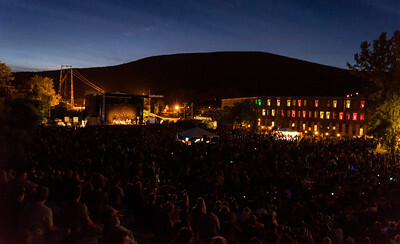 Harmonium Mountain with Real Estate performed durnig Solid Sound at MASS MoCA in North Adams Mass. 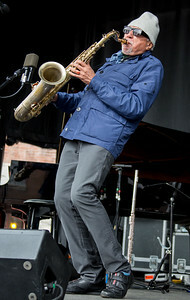 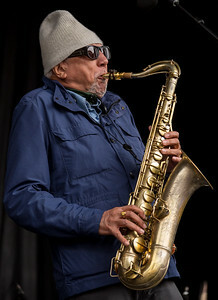 Charles Lloyd Quartet performs durnig Solid Sound at MASS MoCA in North Adams Mass. 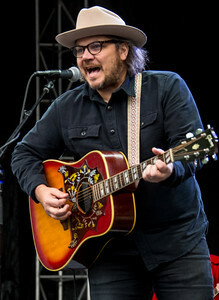 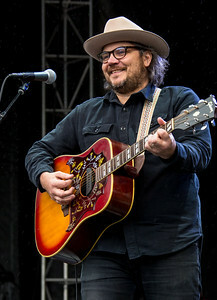 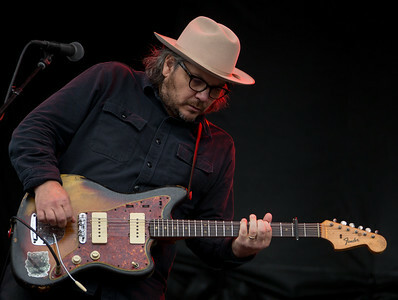 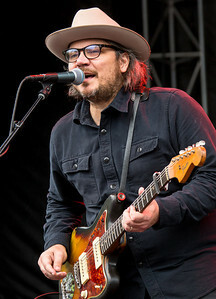 Jeff Tweedy performs durnig Solid Sound at MASS MoCA in North Adams Mass. 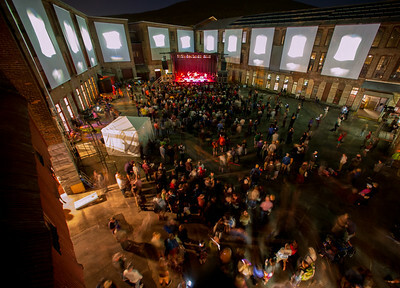 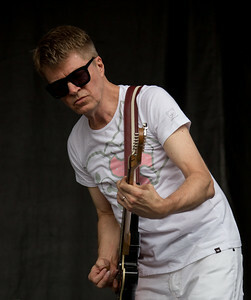 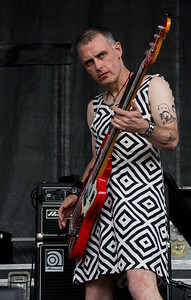 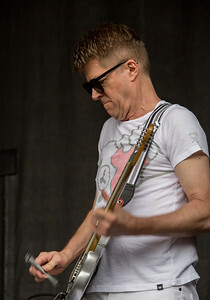 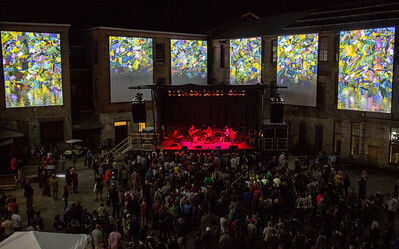 performs durnig Solid Sound at MASS MoCA in North Adams Mass. 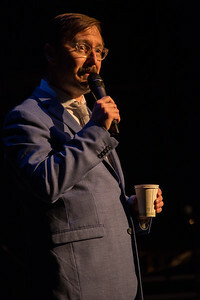 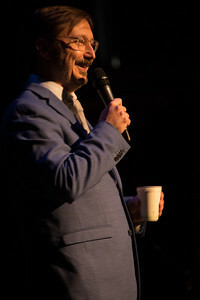 John Hodgman performs durnig Solid Sound at MASS MoCA in North Adams Mass. 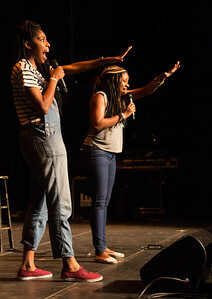 Jessica Williams & Tig Notaro performs durnig Solid Sound at MASS MoCA in North Adams Mass. 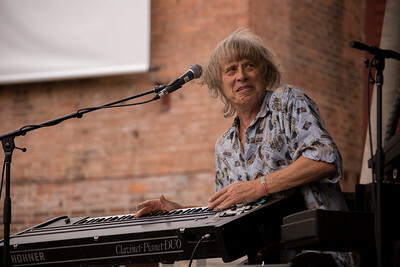 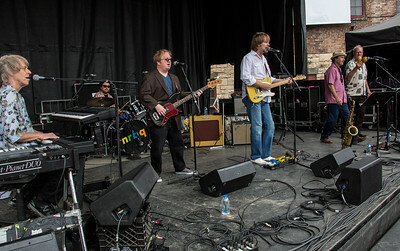 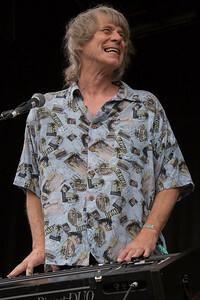 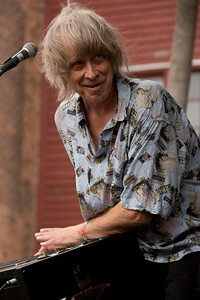 NRBQ performs durnig Solid Sound at MASS MoCA in North Adams Mass. 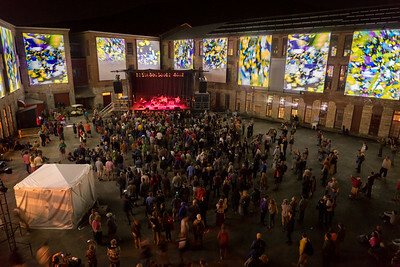 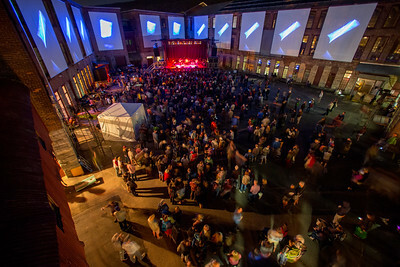 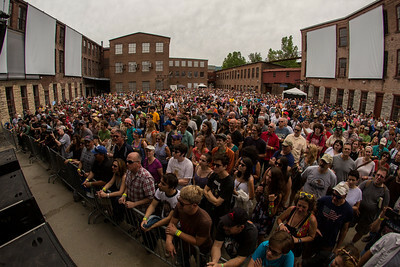 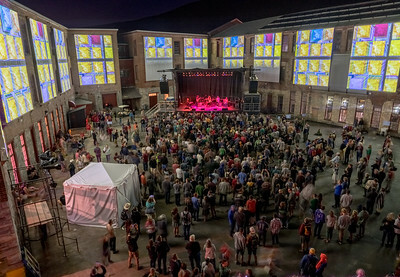 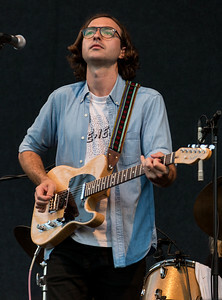 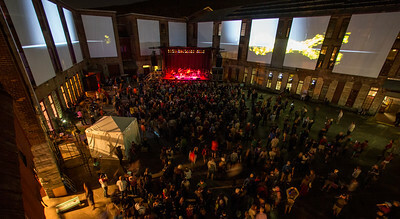 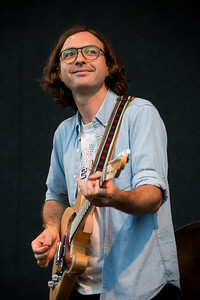 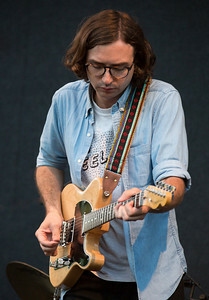 Real Estate performs durnig Solid Sound at MASS MoCA in North Adams Mass. 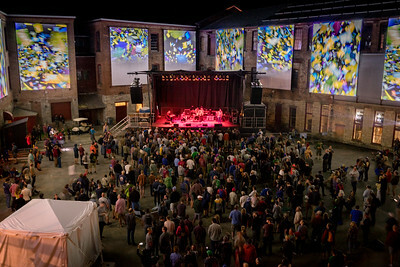 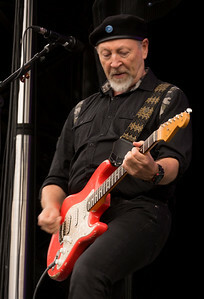 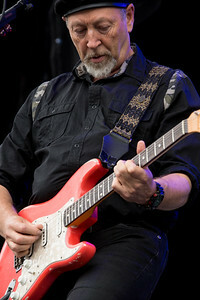 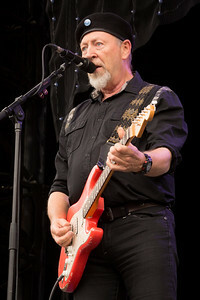 The Richard Thompson Trio performs durnig Solid Sound at MASS MoCA in North Adams Mass. 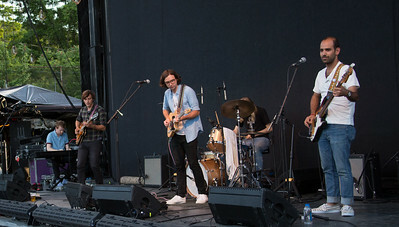 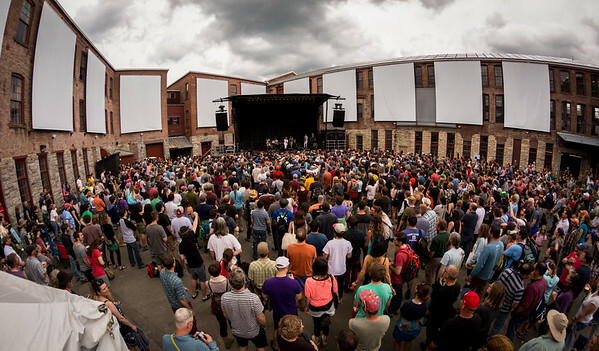 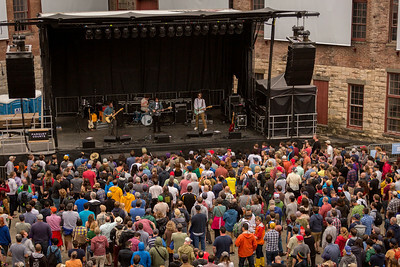 Parquet Courts performs durnig Solid Sound at MASS MoCA in North Adams Mass. 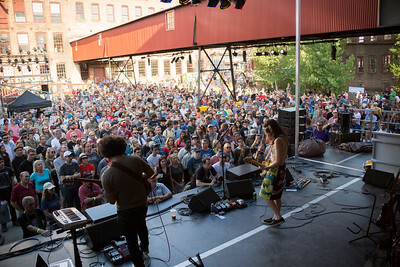 Speedy Ortiz performs durnig Solid Sound at MASS MoCA in North Adams Mass. 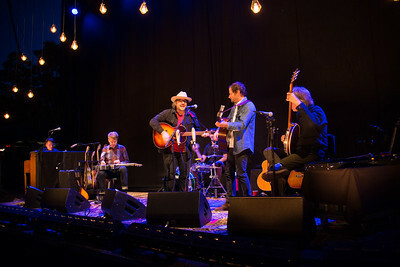 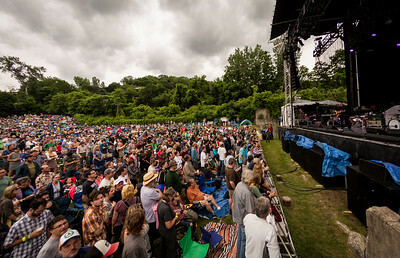 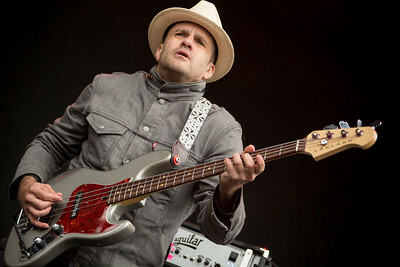 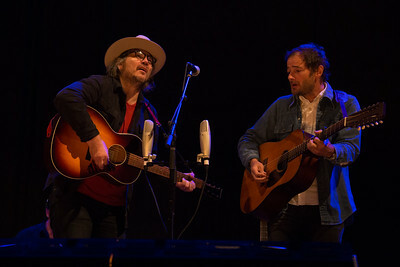 Wilco performs durnig Solid Sound at MASS MoCA in North Adams Mass.